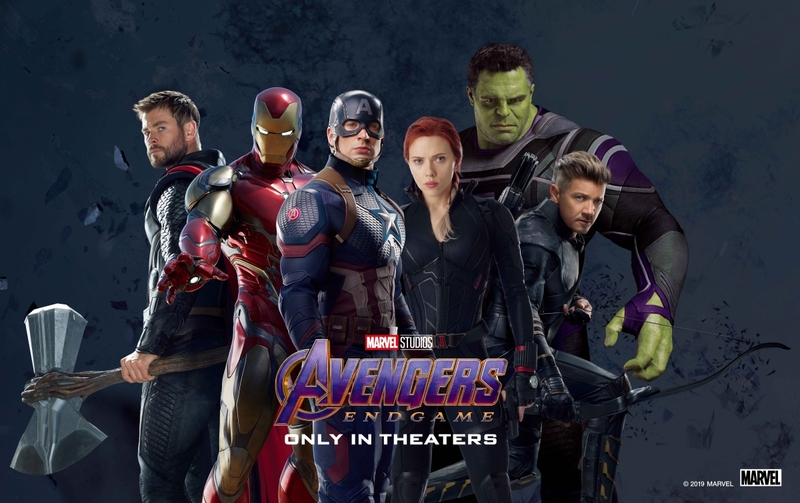 Avengers: Endgame is easily one of the most anticipated movies of the year, and we honestly can’t wait to see it. The good news is that we’ve actually secured a whole bunch of tickets to one of the first showings of the new Avengers movie, thanks to Oppo Malaysia. But the better news is that since Oppo has given us way more tickets than we actually need, we thought we’d do a small giveaway to give you guys the chance to catch this movie with the SoyaCincau team for free! 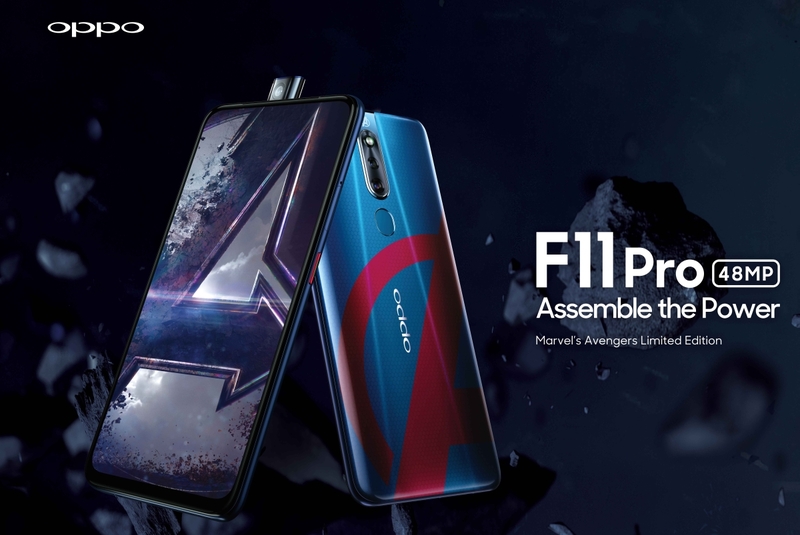 In conjunction with the premiere of Avengers: Endgame, Oppo is releasing a special Oppo F11 Pro Marvel’s Avengers Limited Edition smartphone. 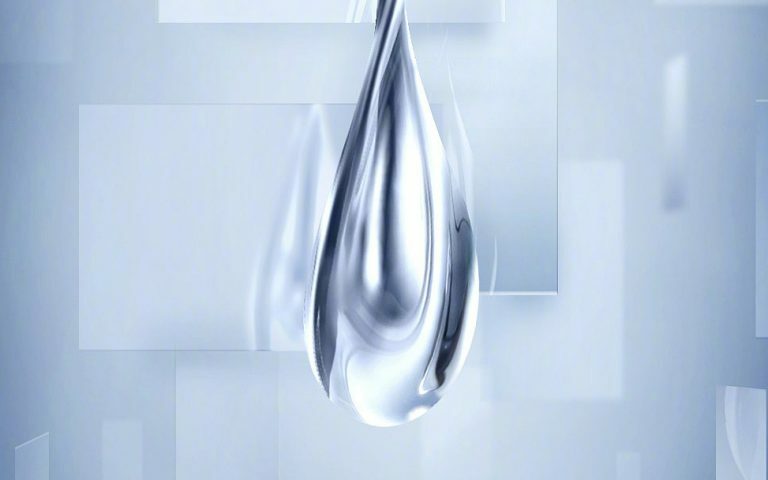 It features all of the highlights of the F11 Pro including its pop-up selfie camera, 48MP+5MP main camera, large near-bezel-less display and super fast VOOC Flash Charge 3.0 fast-charging technology. But now, it also comes with a striking new Marvel look that’s a pretty nice blend of red and blue. 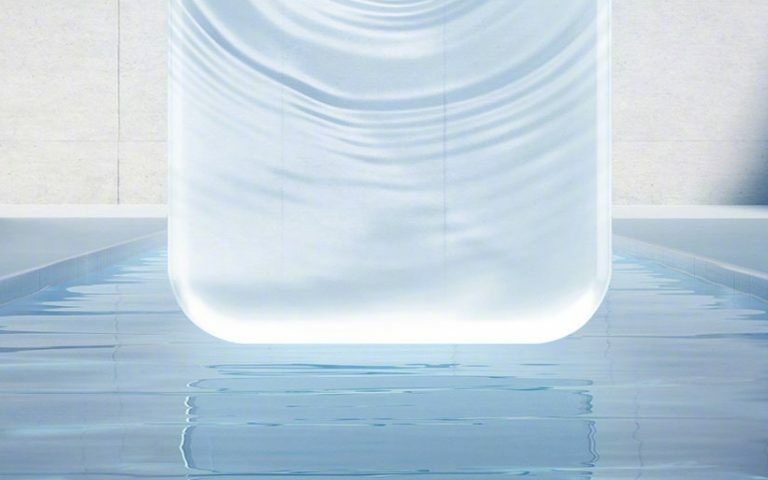 With the launch of this smartphone, Oppo Malaysia is partnering with us to give away 15 pairs of tickets to the screening of this show on the 24th of April 2019. Want to know how you can win a pair for yourself? All the details are on our Facebook page. PS: Giveaway is taking place on Facebook, so please don’t comment on this post!